Hello Friends, today i am going to share several secret hack codes for Apple Iphone 5, 5C, 5S, 6 and 6 Plus. These iphone hack codes will help you to hack iphone mobiles and help you to explore more about your apple iPhone. Secret Hack codes are those codes which are usually hidden from users for any misuse and exploit. As we all know Apple Iphone is very secured platform and thus very few hack codes of apple iphone are there on internet. Today i am sharing all the hack codes of apple iphone cellphones that i am aware of. And i surely hope you can’t find codes better than that. So friends let’s hack and explore our apple Iphone and tabs. 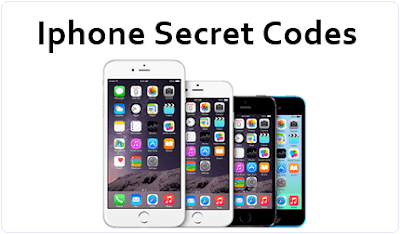 I have tested these codes on my Apple Iphone 5S and friends iphone 6 plus. I am sure these will work on all previous apple iphones too. 1. Entering into Field Mode : Field mode contains lots of iPhone inner settings, especially newest network and cell information. 2. IMEI Number : Shows your IMEI. No need to tap Call. IMEI is the unique identifier for your mobile phone hardware. 3. Call Forward Settings and Insights : Set interrogation for call forwards. Discover the settings for your call forwarding. You’ll see whether you have voice, data, fax, SMS, sync, async, packet access, and pad access call forwarding enabled or disabled. 4. Calling Line Presentation : This shows whether you have enabled or disabled the presentation of the calling line, presumably the number of the party placing the call. 5. Call Waiting Settings : Determine if call waiting is enabled. Shows call waiting status for voice, data, fax, SMS, sync data, async data, packet access and pad access. Each item is either enabled or disabled. 6. Check all Unanswered Calls : Check the number for unanswered calls. Show the number for voice call forwarding when a call is unanswered. Also show the options for data, fax, SMS, sync, async, packet access and pad access. 7. Check the number for call forwarding if no service is available. Just like the previous, except for no-service rather than no-answer situations. 8. Check the number for call forwarding when the iPhone is busy. And again, but for when the iPhone is busy. 9. Call Control Bars : Check all the usual suspects ( voice, data, fax,SMS, etc ) to see whether barring is enabled or disabled for outgoing. 10. 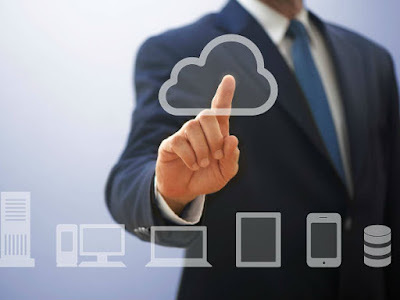 Disable Call Forwarding : This code disable all call Forwarding. That’s all guys. Some of them might be operator specific i.e. works for prepaid phones only. But all codes deserves and try. Check these codes and let us know what all works for you. Hope you guys enjoyed new set of secret hack codes.